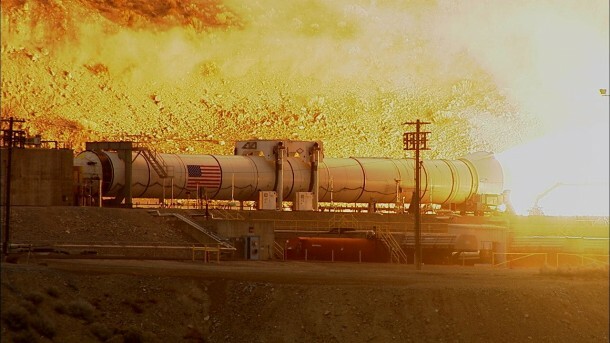 NASA has carried out tests for the insanely strong booster that will be used in launching the Space Launch System rocket in 2019, eventually taking man to Mars. 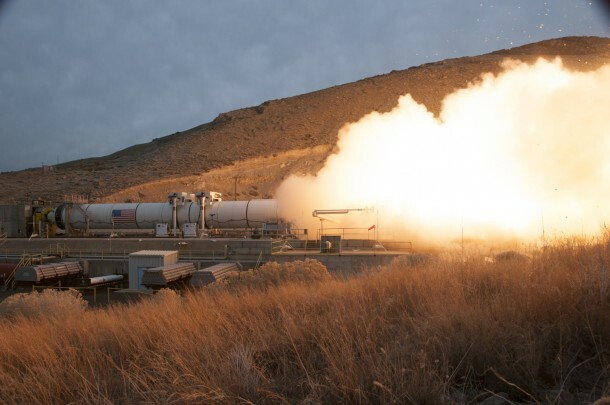 The static-fire test took place in Utah yesterday at 11:30am EDT and lasted for 126 seconds. During the test, temperatures reached a startling 2,500°C and transformed the sand on site into glass. 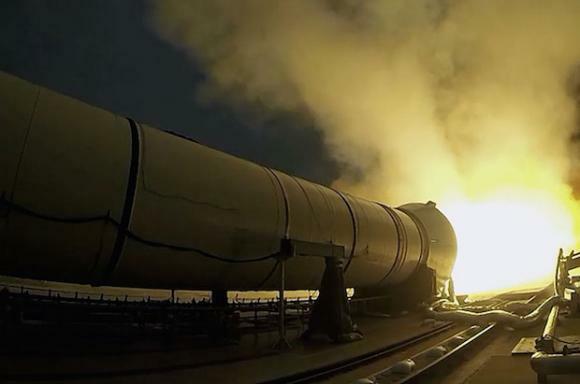 The engine cranked a thrust of 3.6 million pounds – superbly wonderful.- while flames erupted from the nozzle at Mach 3. 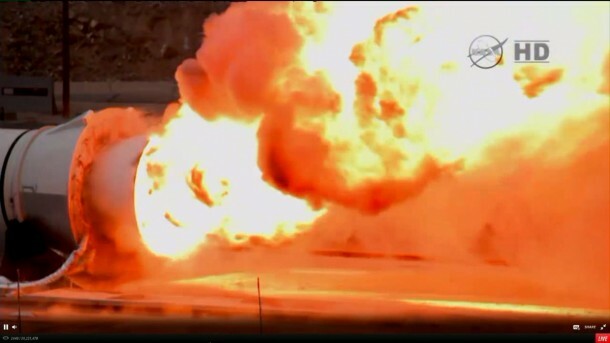 This was the first test of the SLS’s booster that has been redesigned. When it eventually flies, two of such Solid Rocket Boosters shall be used. 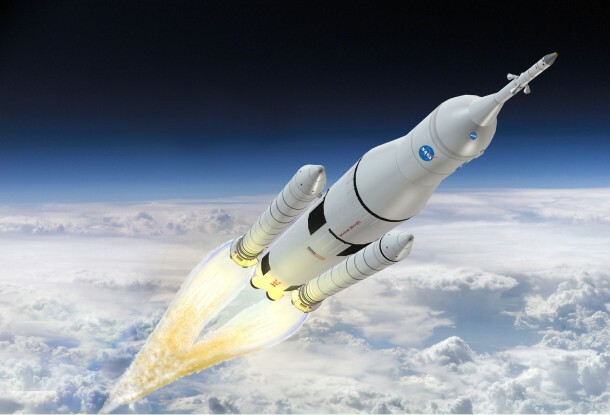 Once configured for the final take-off, the SLS shall be the most powerful rocket to ever have been launched – more powerful than the Saturn V rocket as well (the one that took humans to moon). The booster has been upgraded from the previous version that was used to take the Space Shuttle into orbit. The upgraded booster comes with storage for more fuel, thus imparting more endurance. It has been named as Qualification Motor 1 and spent a couple of days inside a chamber while it was heated to a high core temperature. It measures in at 54 meters when it comes to length, 3.7 meters when it comes to diameter and a mass of 725 metric tons.